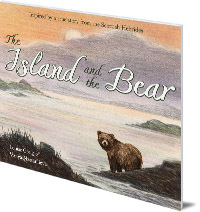 One morning on a wild and quiet Hebridean island, a bear appeared where there should not have been a bear. The gentle giant would not harm a living thing. But even friendly bears don't belong on Scottish islands. Will he ever find his way home? One windy morning on a wild and quiet Hebridean island, a bear appeared where there should not have been a bear. The gentle giant played happily in streams, danced in the wind, and would not harm a living thing. But even friendly bears don't belong on Scottish islands. Will he ever find his way home? 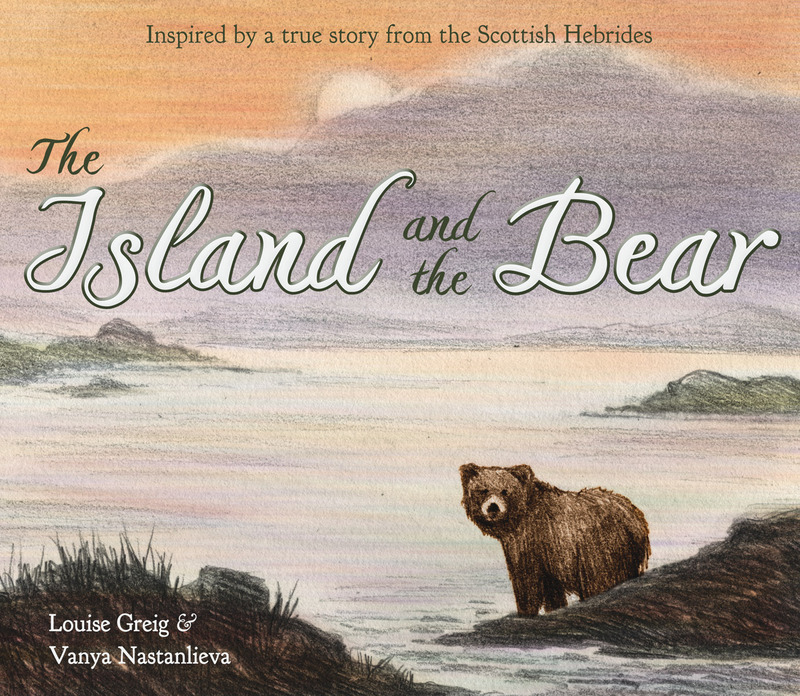 This touching tale, recounted in Louise Greig's gentle verse, and brought to life by Vanya Nastanlieva's enchanting illustrations, is inspired by a true story that has since become legend in the Scottish Hebrides. Louise Greig is a poet and author born in Scotland. She has won several writing prizes, including the Manchester Writing for Children Competition and the Wigtown Poetry Prize. She is inspired by the Scottish landscape, and the company of animals. She lives in Aberdeen with her rescue greyhound, Smoky. Vanya Nastanlieva was born and raised in Bulgaria. She studied book design at The National Academy of Art in Sofia, Bulgaria, and received her MA in Children's Book Illustration from the Cambridge School of Art. Her picture book Mo and Beau was Highly Commended in the 2011 Macmillan Prize for Children's Book Illustration and was published in 2015. She currently lives in Cambridge, England. Discover more of our Scottish children's books on the Discover Kelpies website, where you can search the full Kelpies range, from board books to young teen novels, by age, genre, subject and location.